The drug previously had to be accessed through the Cancer Drugs Fund. Charity Breast Cancer Now said it was "delighted" by the news, describing the drug's effects as "extraordinary". Nice has recommended the drug for use for women who have HER2-positive breast cancer which has returned to the breast but is inoperable, or where it has spread to other parts of the body, in combination with other medication. Manufacturer Roche said the move ends years of uncertainty over how the treatment would be funded in the long term. General manager Richard Erwin said: "Following the Nice approval of Kadcyla in June 2017, Perjeta is the second Roche breast cancer treatment to gain routine NHS funding in the last year. "These are positive examples of how solutions can be reached when all parties show flexibility. "Looking forward, we want to continue to work closely with all parties to ensure that patients are not kept in limbo when new, innovative treatments are being assessed." Roche said trials have shown that when Perjeta is given in combination with Herceptin and docetaxel in patients with metastatic breast cancer, they are likely to survive for nearly 16 months extra. People who took Perjeta plus Herceptin and docetaxel had an overall survival of 56.5 months - around four-and-a-half years - compared with just 40.8 months for Herceptin and docetaxel alone. Baroness Delyth Morgan, chief executive at Breast Cancer Now, said: "This is the best news patients with HER2-positive breast cancer and their doctors could have hoped for. "Perjeta is a truly life-changing drug and we are absolutely delighted and relieved that Nice has finally been able to recommend it for routine NHS use in England. 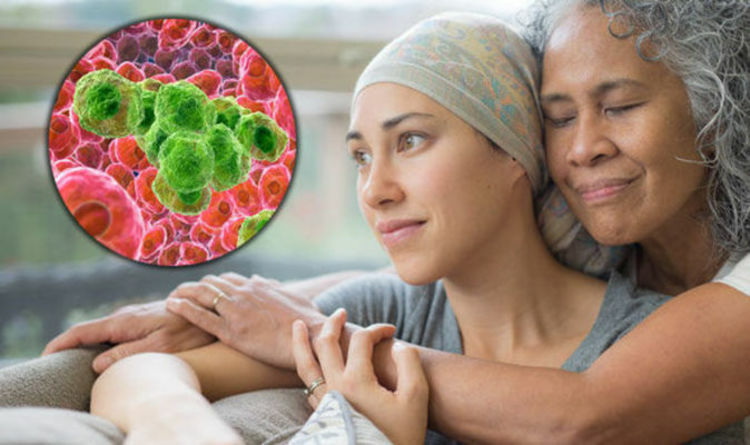 "Perjeta's benefits are extraordinary, offering women with incurable metastatic breast cancer over four-and-a-half years to live - nearly 16 precious extra months with their loved ones compared to existing treatments. "While a long time coming, we're thrilled that tough negotiation and flexibility by NHS England and Nice, and the willingness of Roche to put patients first and compromise on price, has again ensured thousands of women can be given more time to live." Around 53,000 cases of breast cancer are diagnosed every year in the UK, and up to 25% of cases have HER2-positive disease.